Prices are current as of August 2018. Prices are subject to change at any time. * If players and the coach come to Bishops Gate, no out of pocket expenses are charged. 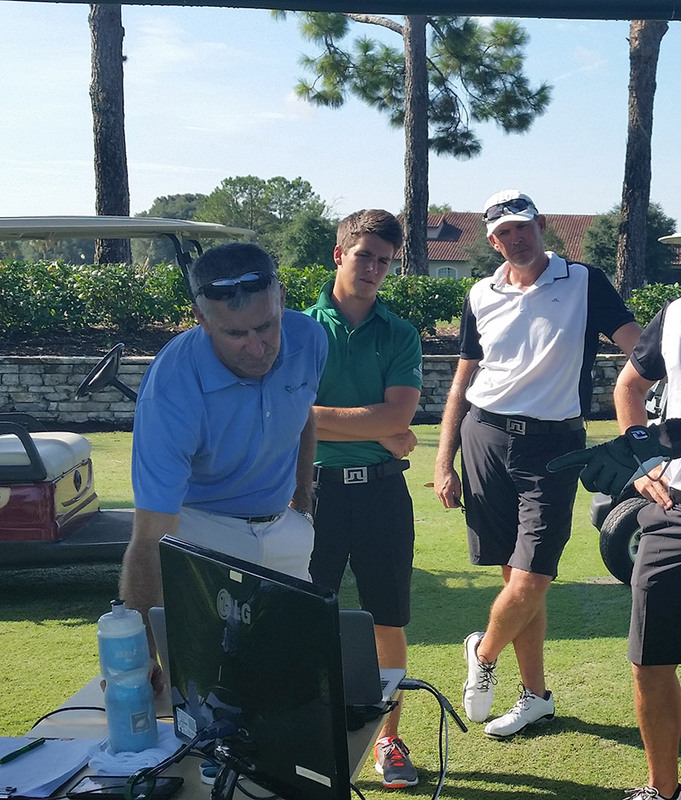 The Golf Coaching Praxis Certification Program is a dynamic course that aims to develop coaches’ understandings of the major theories and player development concepts applied to all golfers. It is an exciting collaboration between the University of Central Lancashire (UK), Golf Biodynamics, and BMR Golf Management, to provide a high-quality learning experience for existing and aspiring golf coaches. The Golf Coaching Praxis Certificate provides an opportunity for those working in golf to complete a program of study focused on developing the best environment to develop golfers. 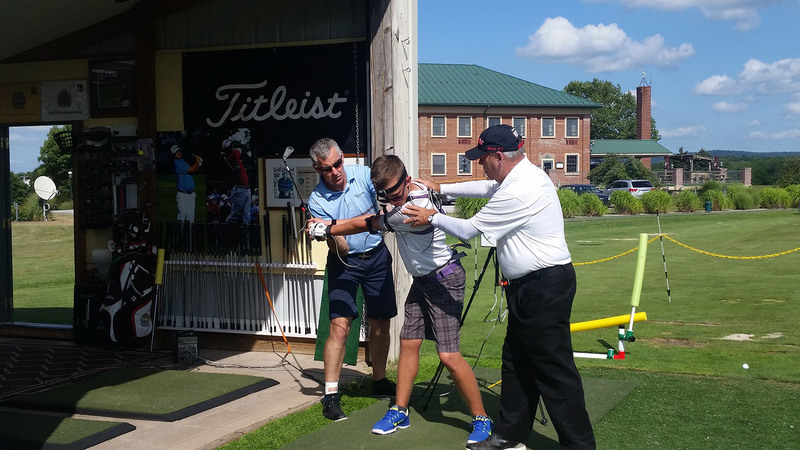 The Certificate is equally valuable for coaches working with elite and developing golfers or club players since it focuses on all aspects of skill development and game improvement. 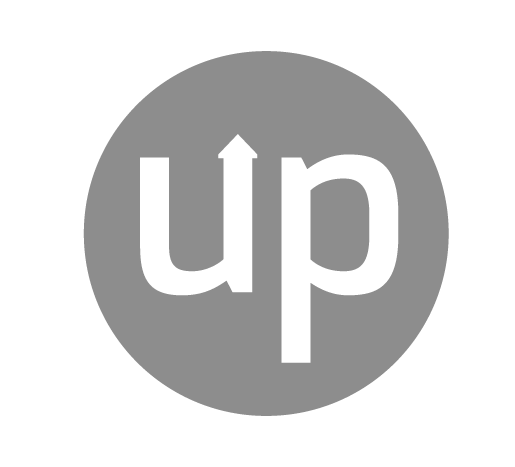 It is an innovative and original initiative, capable of providing a high level, vocationally focused award that will enhance an individual’s coaching, management and leadership skills. Please note: This is a more valuable session when combined with a 3D GBD swing analysis so that the physical issues can be linked to swing mechanics. A session customized for you! Please note: Karen is not a registered Dietician and cannot provide meal plans; also, for medical conditions requiring specific nutritional advice it is strongly recommended that you consult a registered Dietician.